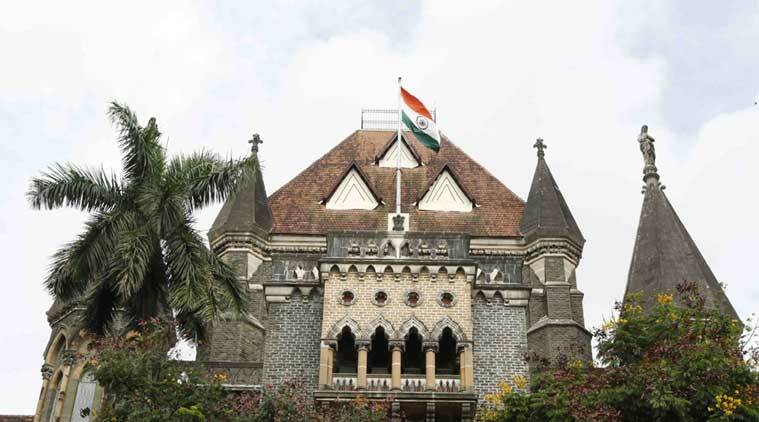 Students who are pursuing arts or other vocational courses required no knowledge of Maths, observed Bombay HC, asking education boards to consider mathematics an optional subject for 10th standard students who are opting for Humanities. A bench of justices V M Kanade and A M Badar made their observation on the basis of a petition filed by a leading psychiatrist, Harish Shetty. The petition raised the issue of students suffering from learning disabilities at school levels and also mentioned about steps taken by the education boards to help such students. There is a high percentage of students dropout after the Class 10, as they cannot clear Maths and language papers, the Court observed. The bench has directed the education boards to take advise from experts on whether its suggestions can be acted upon. The bench adjourned the hearing to July 26.